The Sweet Patootie Cocktail blends gin with the orange flavor of triple sec and just a touch of orange juice. The result is a refreshing cocktail that’s not too sweet and not too herbal. This is a simple little cocktail, but one that’s worth the effort because of how the three ingredients work together. 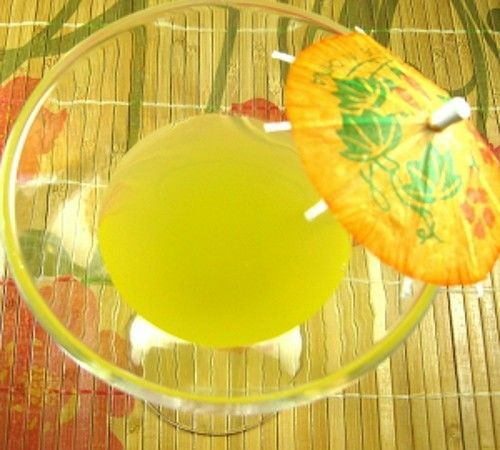 Gin with orange juice is good, but when you include a little bit of triple sec in that recipe, you get a more vibrant flavor. Fill a cocktail shaker with ice. Pour in all ingredients and shake until chilled. Strain the mixture into a chilled cocktail glass.